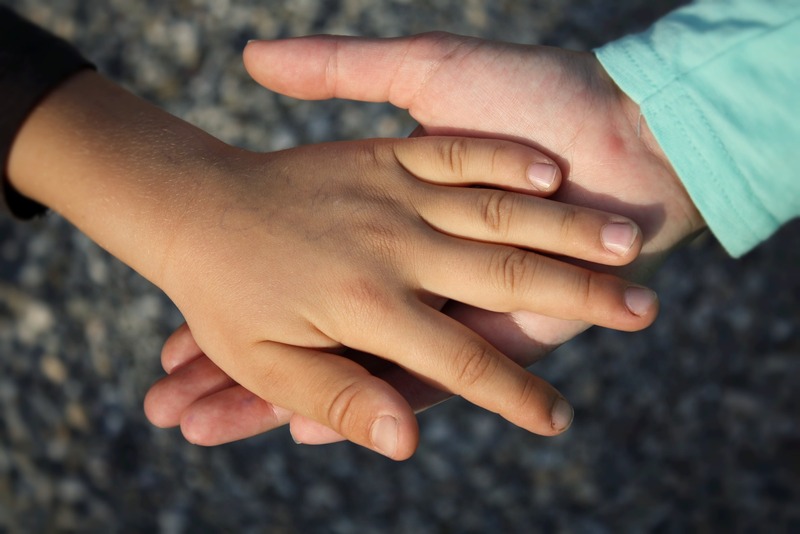 Greens spokesperson for Child Protection Hon Alison Xamon MLC has today called for the implementation of a child-friendly advocacy service where individual children can go with concerns about their care and for individual support. Ms Xamon said there was currently no over-arching body which provided independent child advocacy services, a child-friendly complaints system or independent oversight to prevent child abuse in institutional settings. She said an independent child advocacy service was needed more than ever, particularly as the number of children in out-of-home care in WA has increased by 82% in ten years. “The number of children in out-of-home care has risen from 2,630 in 2007 to 4,795 in 2017,” Ms Xamon said. “This includes children in foster care, residential care and more than 1000 young people currently in the youth justice system. Ms Xamon said while the Commissioner for Children and Young People provided systemic advocacy, the office could not address complaints from individuals. “The Royal Commission into Institutional Responses to Child Sexual Abuse raised concerns about continuing deficiencies in regulation and oversight of institutions caring for children – but this is not a new issue,” Ms Xamon said. “In June 2016, the WA Joint Standing Committee on the Commissioner for Children and Young People released a report which also discussed this need. Alison delivered a statement calling for a robust child abuse prevention system, in the Legislative Council yesterday.